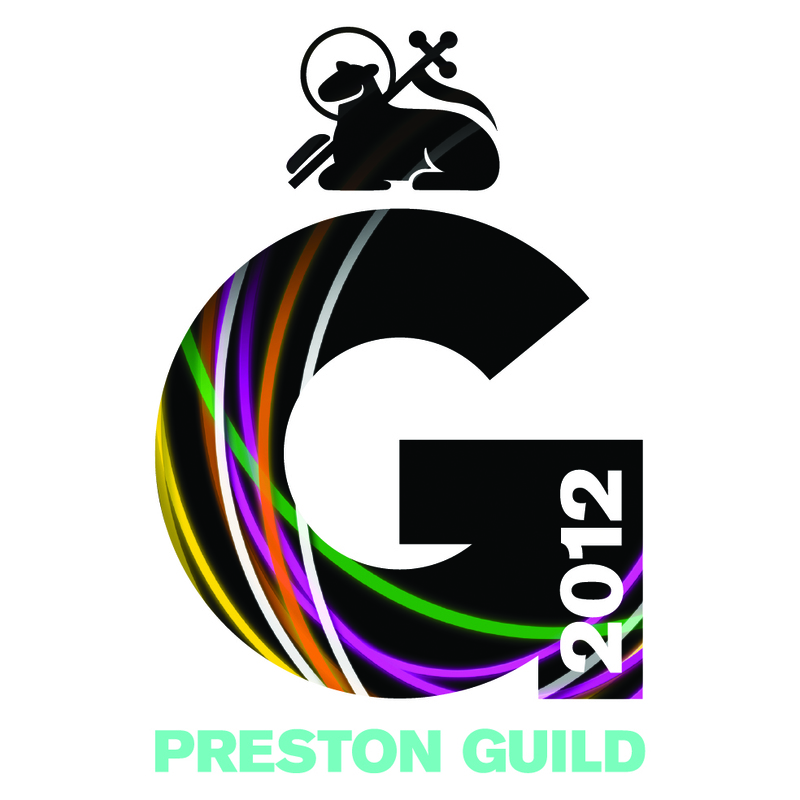 Culturapedia and Dutch location theatre company, PeerGroup are collaborating on this unique Preston Guild 2012 project: from Stephen to Avenham. Drawing on the history of the Guild when traders came in from distant parts to trade and celebrate, the project links groups from the Hodder Valley and Preston via the Hodder River and River Ribble. Young people will work to create two human scale theatrical maps which will form a performance showing their lives through images, food, music and storytelling. Putting young people’s lives from rural and urban Lancashire firmly on the map. The project is slowly growing, so keep coming back for more information and to find out where, and when you can see the shows.